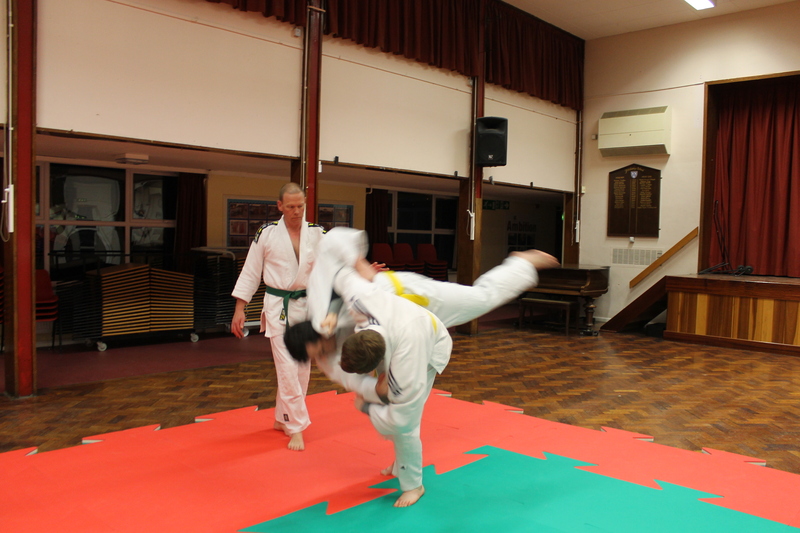 Abingdon Judo Club runs for the majority of the year with a couple of weeks off for Christmas, Easter and the Summer. We charge £5.50 for the first lesson and £6.00 for the second lesson to be paid at the beginning of each term and each player must be a member of the British Judo Association (British Judo National Governing Body). Please ensure that you reference Abingdon Judo Club when you apply or renew using our club number 3091 or Abingdon Judo Club. 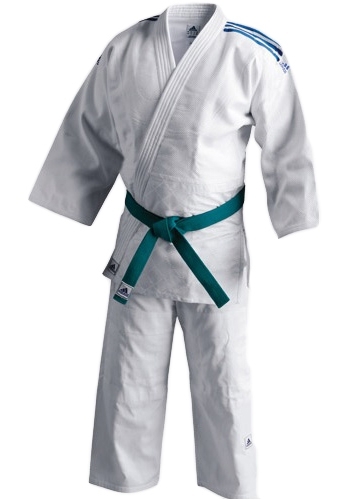 When you pay for the first term up front, and join the British Judo Association, Abingdon Judo Club will provide you with a brand new Judo suit (subject to terms and conditions).